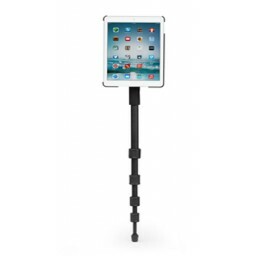 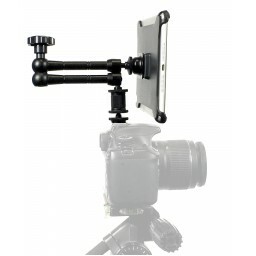 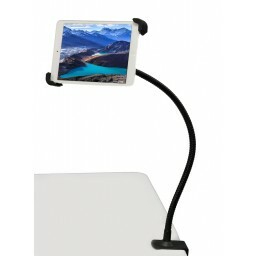 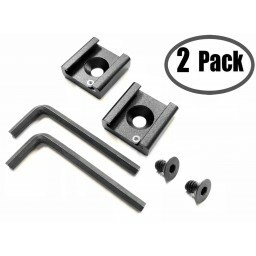 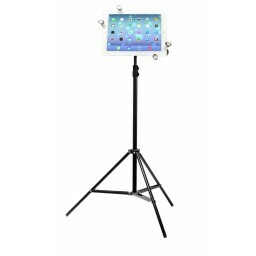 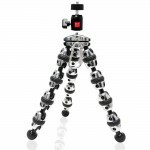 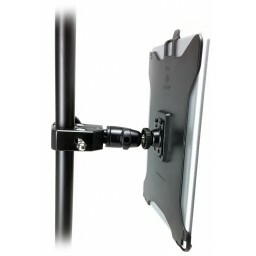 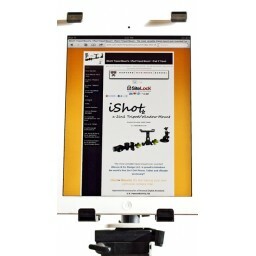 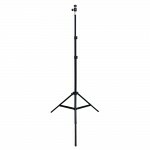 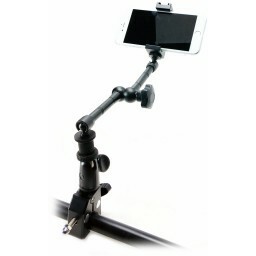 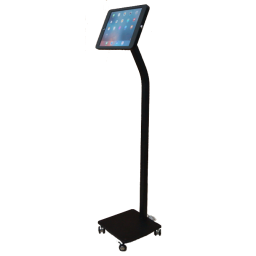 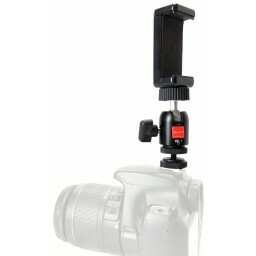 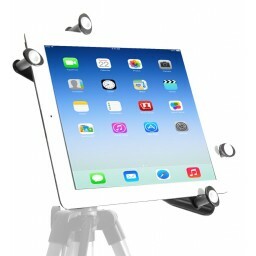 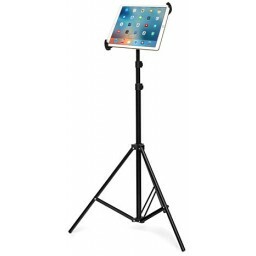 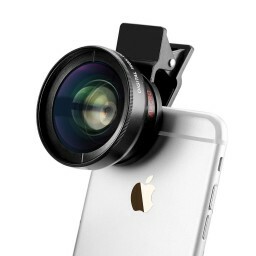 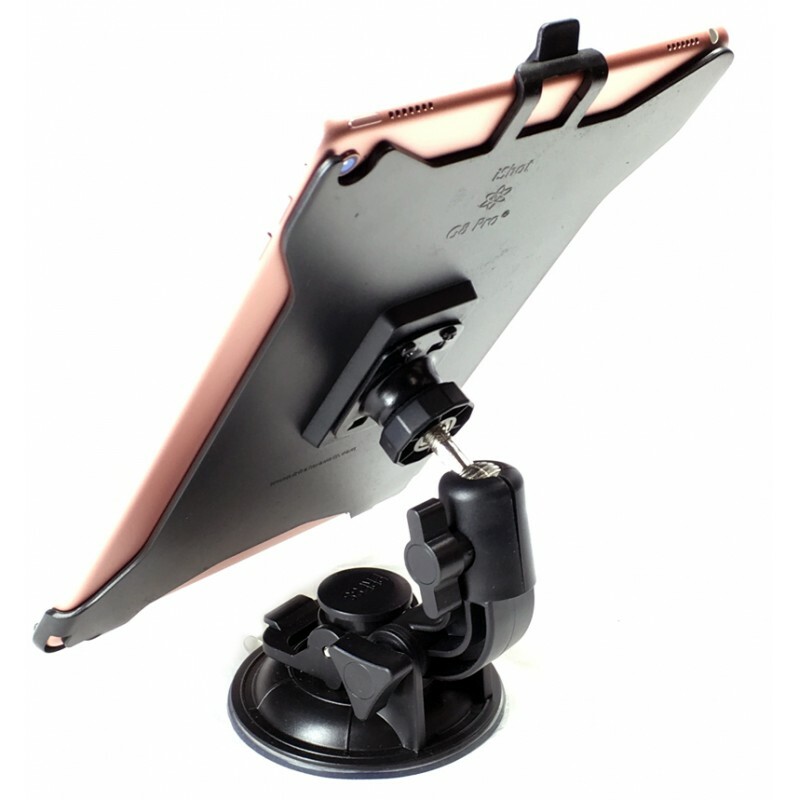 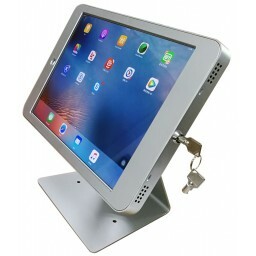 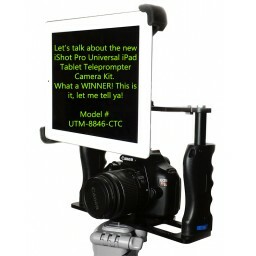 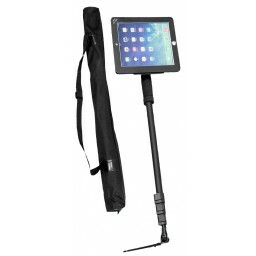 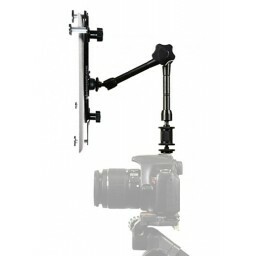 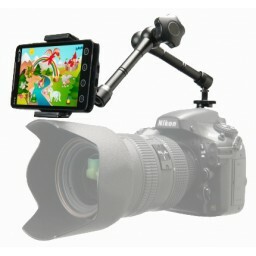 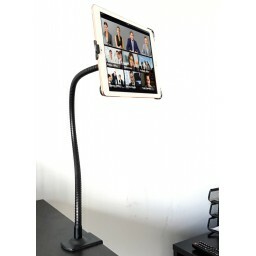 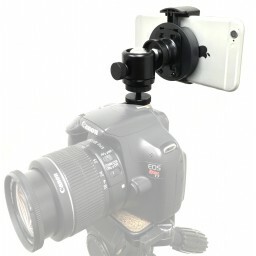 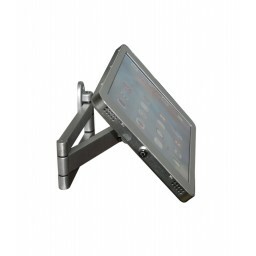 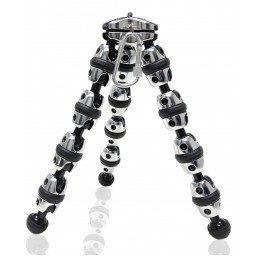 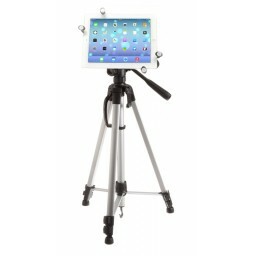 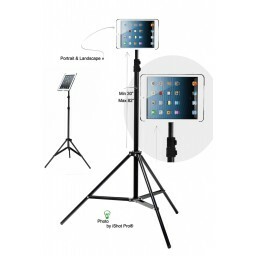 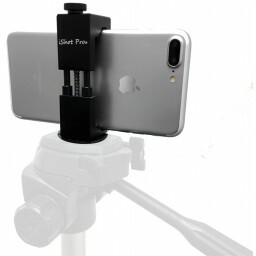 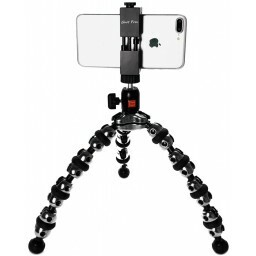 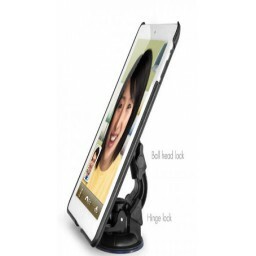 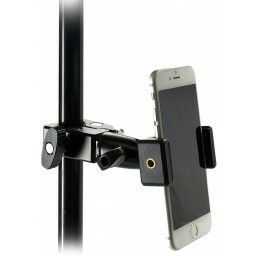 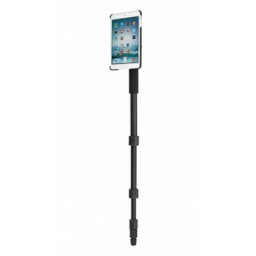 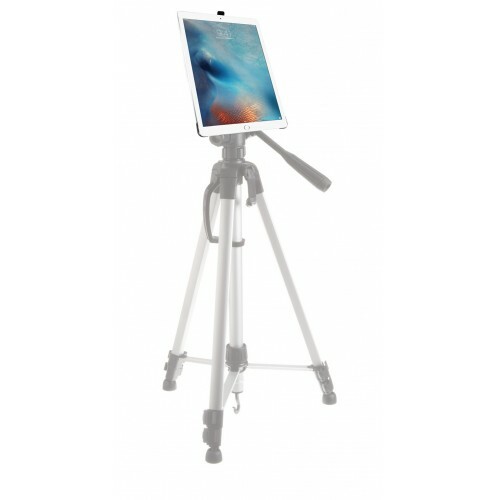 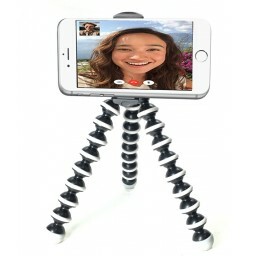 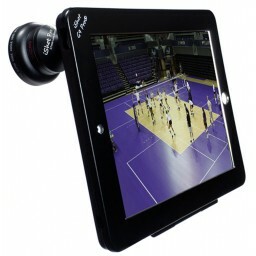 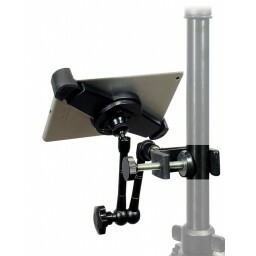 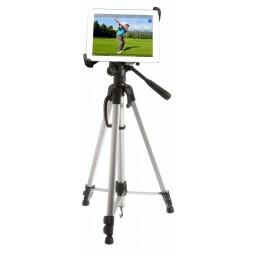 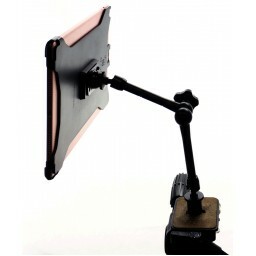 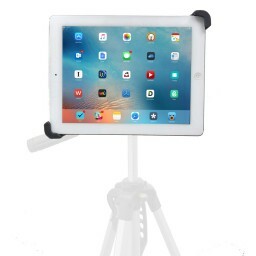 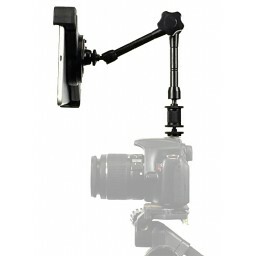 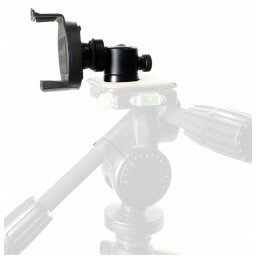 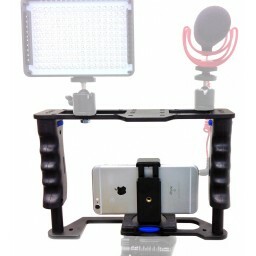 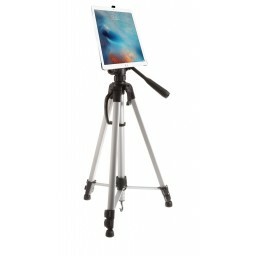 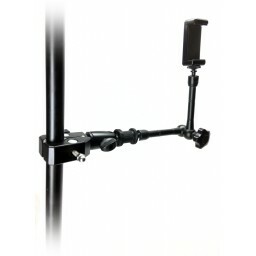 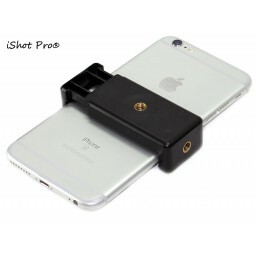 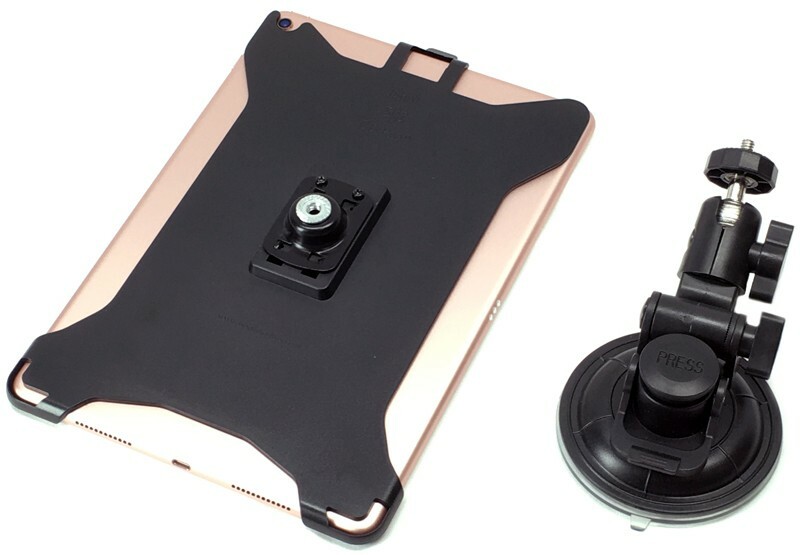 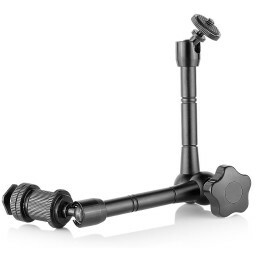 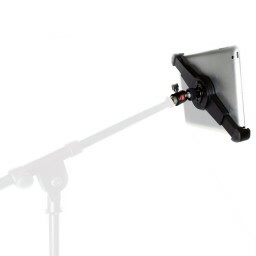 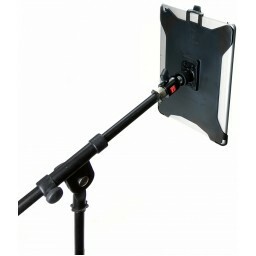 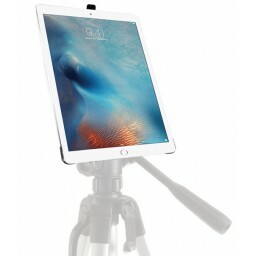 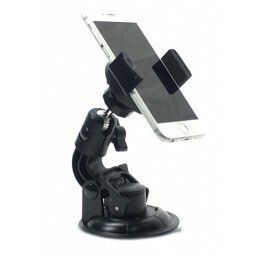 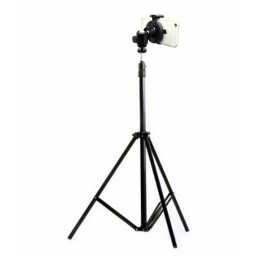 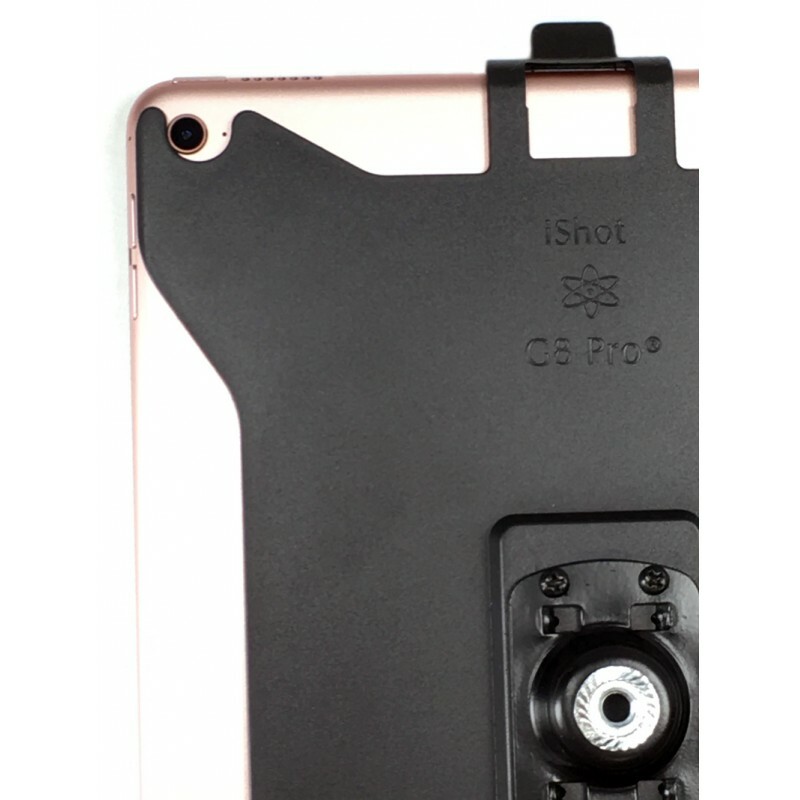 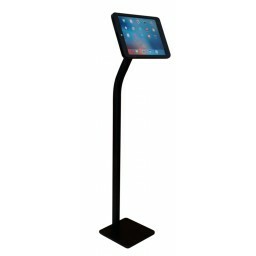 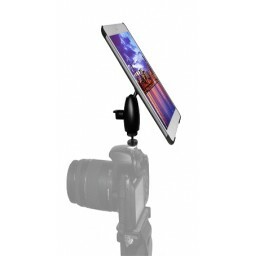 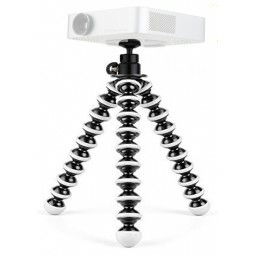 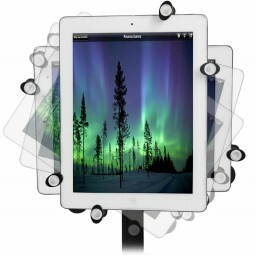 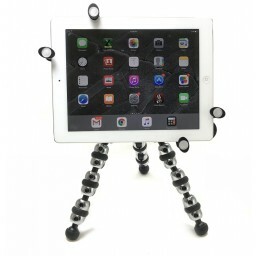 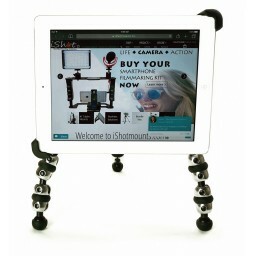 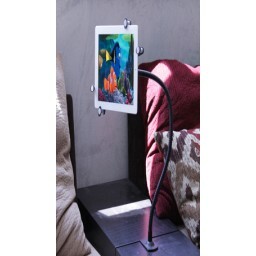 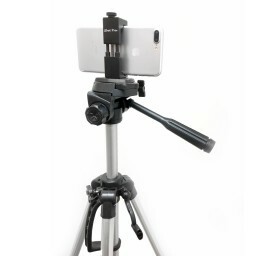 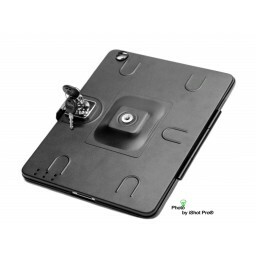 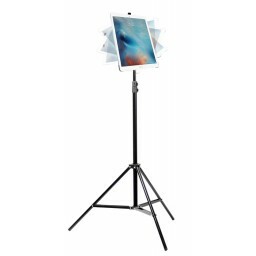 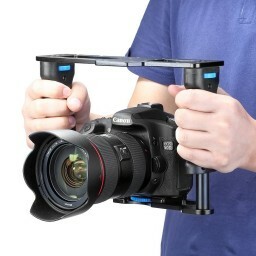 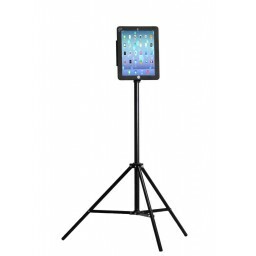 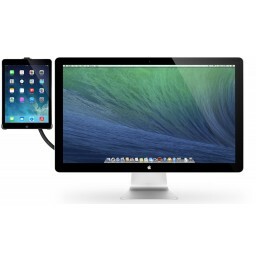 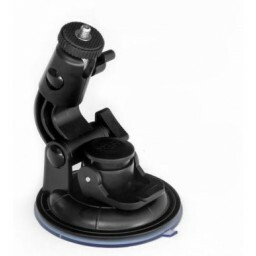 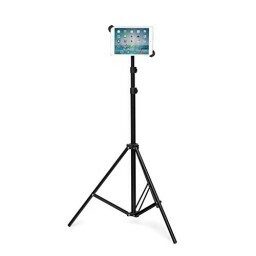 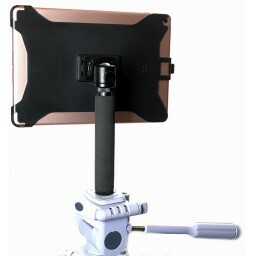 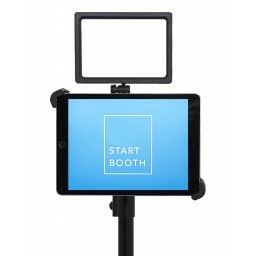 The most simple way to mount your iPad Air 2 - iShot Pro CM150-AIR2 is the easiest way to mount your iPad to a Tripod or Window. 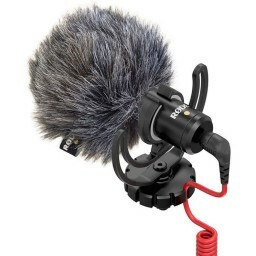 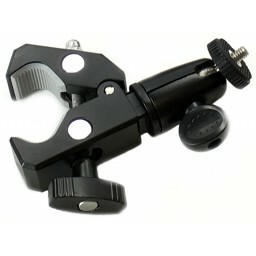 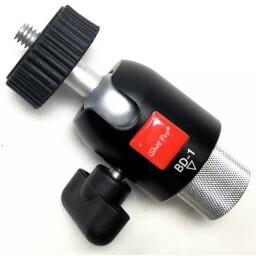 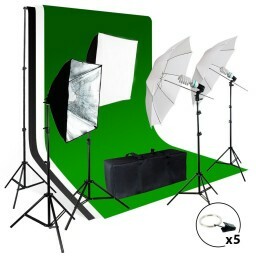 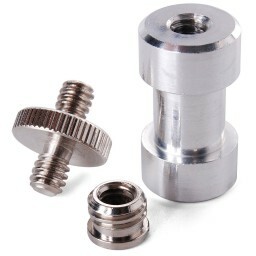 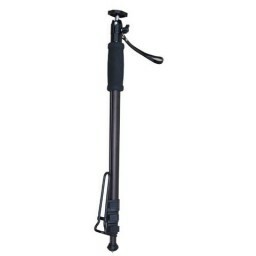 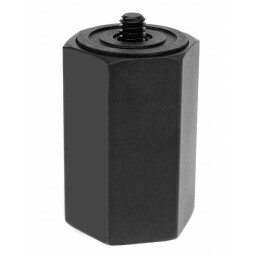 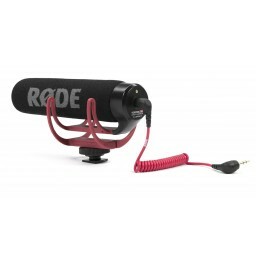 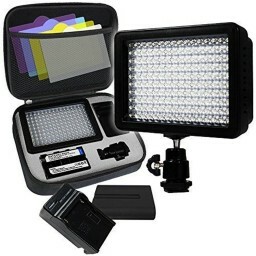 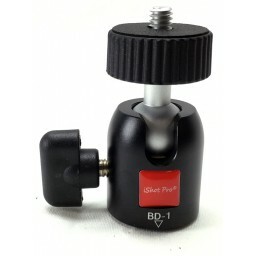 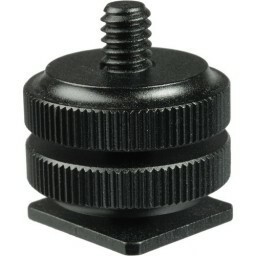 we use this on our 36' yacht boat and it works fantastic! 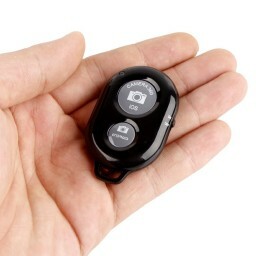 highly recommended this product if you are using ipad on the boat for watching movies, playing music, etc etc it is hands down the best way to go. 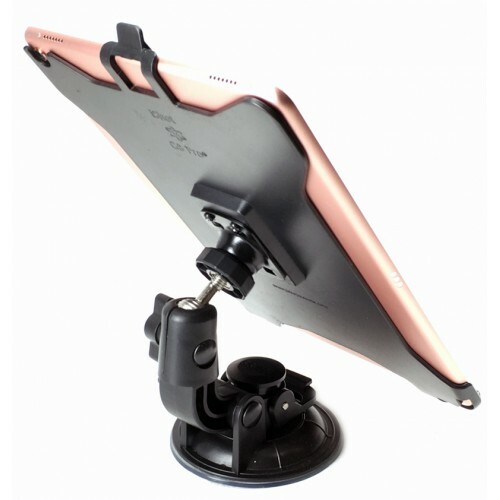 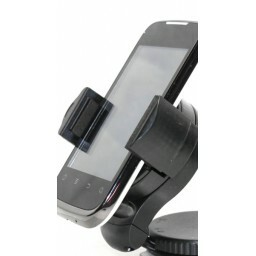 Solid grab on teh suction thing and hold the ipad very secure. 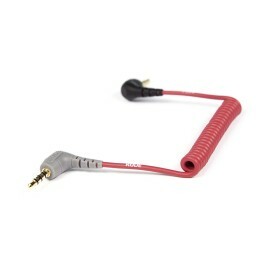 I had searched for something like this.... it took me awhile and i'm glad I found it. 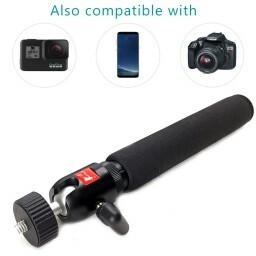 try it you wont be disappointed.